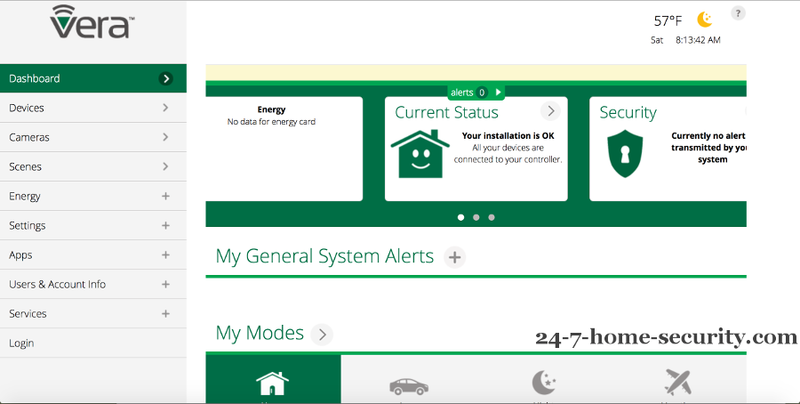 Want the convenience of home automation and the reliability of fully local processing? Need a smart home but would rather leave the cloud out of it? If either of those scenarios describe you, then our Vera Edge review is for you. We’re going through a detailed review of the VeraEdge and the Vera app so that you can understand who wins between the VeraPlus vs SmartThings vs Wink battle for entry-level DIY home automation. And, we’ll even cover the differences between the VeraEdge, VeraPlus, and the upcoming VeraSecure. This review was written by a guest author who has been living with the Vera for a couple of years. The VeraEdge smart home controller offers local processing for control of Z-Wave equipment, bypassing the cloud for most things. But, forget adding those Hue bulbs or Bluetooth LE switches unless you pay up for the new VeraPlus with Zigbee and BLE protocol support. 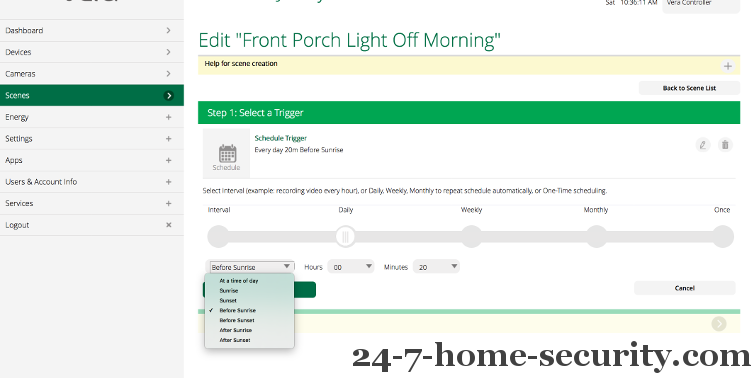 Home automation pro? 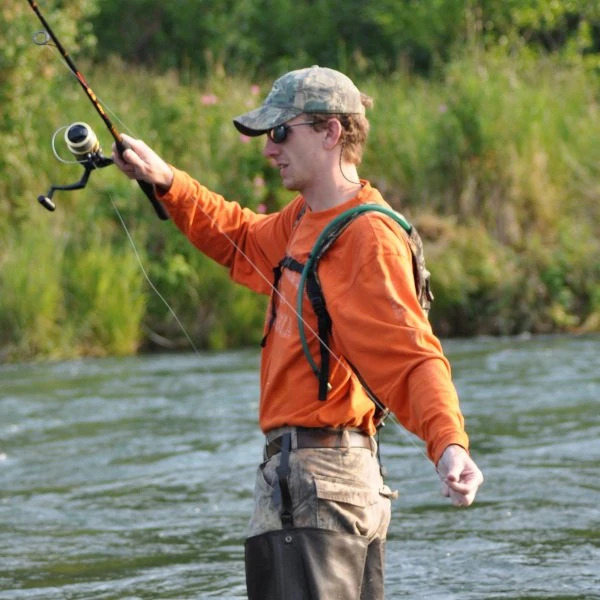 Hold tight while I catch folks up. The VeraEdge is a Z-wave and Wi-Fi home automation controller that supports over a thousand devices. I’ve been using this model since it was released in November 2014. Vera has since released the VeraPlus and will soon be releasing a VeraSecure (March 2017). 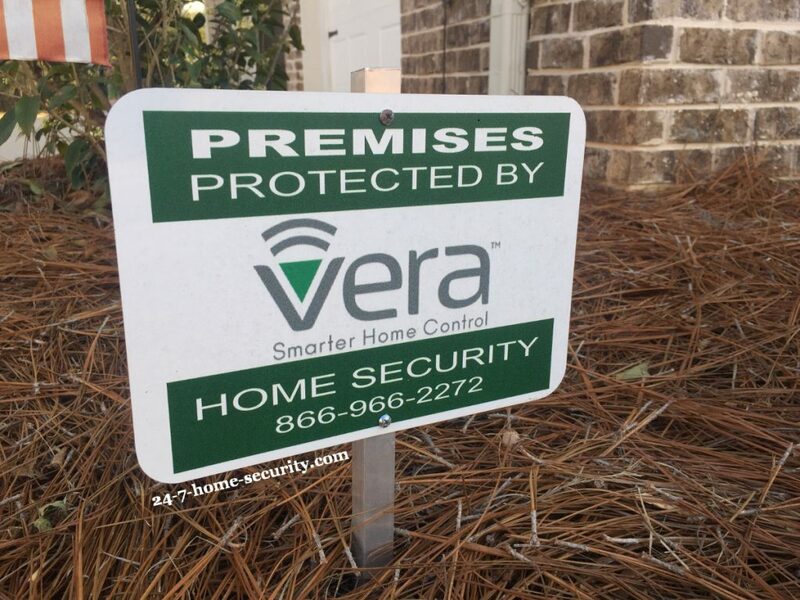 This review focuses on the Vera Edge controller, but all of the Vera home automation controllers utilize the Vera App to control devices via your smartphone or tablet. You can also login and control the hub and your devices through Vera’s website, similar to offerings from SmartThings and Wink. So what is the difference between the VeraEdge and the VeraPlus? In short, the VeraPlus adds a faster process, doubles the RAM, adds Zigbee and Bluetooth Low Energy support and Gigabit Ethernet connectivity. 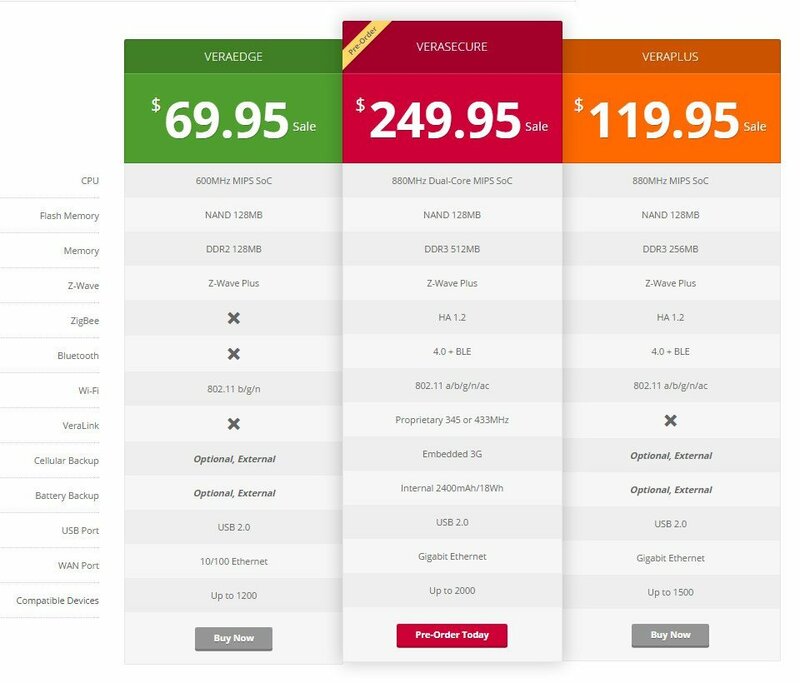 OK, how about the VeraPlus vs VeraSecure? The new VeraSecure again doubles the RAM to 512 MB, adds embedded 3G cellular backup, and has an internal battery backup. Overall, I have been very pleased with this system. 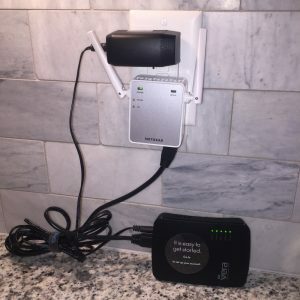 It’s reliable and simple to setup for the devices I have connected. Early on, the app was rather slow and buggy. But as updates have rolled out, its functionality and responsiveness has improved. Yep, that’s a bad pun for the home automation veterans out there. For the rest of you, it’s not worth the time needed to explain it. I also plan to connect a Foscam utilizing the third-party plugins available through the MiOS Marketplace website. I will provide an update once I get around to trying it out. For those familiar with the SmartThings community apps, Vera does the same sort of thing, just with a dated looking website ;). It’s part of the charm! I am using an iPhone 6 with the free VeraMobile app. There is also an Android version available. Pairing devices to control with your VeraEdge is simple. There are several devices preloaded to select from, but I found it just as easy to let the controller automatically detect the new device. This can be done by selecting add device, Generic Z-wave device and then following the prompts to power on and detect the new device. I have created several scenes to run automatically every day. Hopefully, you’ll find these useful too. First, I’ve setup the GE-Wireless Lighting Toggle Switch to control my front porch light. The switch is set to turn on every morning 45 minutes prior to sunrise and to turn off every morning at sunrise. I also have it set to turn on again at sunset and turn off at 10:00pm. For the sunrise/sunset triggers, you will need to provide your location during setup of your controller. The four door sensors and motion detector are setup with another scene I have set to run Monday-Friday. The scene starts at 7:00am and runs until 4:00pm. 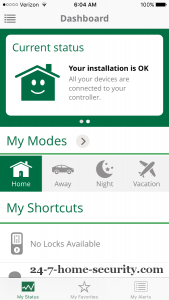 There are also four preset modes (Home-Away-Night-Vacation) on the app Dashboard that you can configure to select which sensors are armed, what to do if a sensor is tripped, who should be notified, and how long to wait before switching to the mode (the delay gives you time to leave the house before arming sensors). I just prefer to configure all of these functions through a scene so that it automatically runs every weekday and I do not have to remember to switch modes in order to arm the sensors. Of course, you will have to manually turn off the scene, or devices, if you are home during the week. 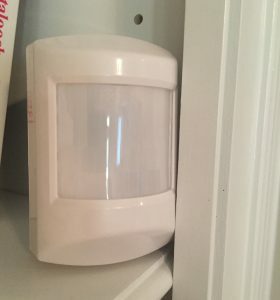 I also have the scene set to notify my wife and I via e-mail and text message if the motion detector or sensors are triggered. I can then pull up my Foscam camera to see what triggered the sensor. Occasionally (once per month or so), our small, 25-pound dog triggers the motion detector. 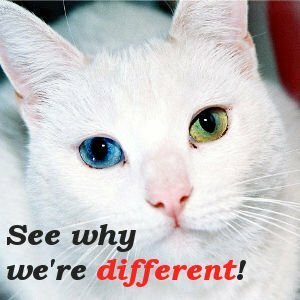 The motion detector does have three different sensitivity settings to help prevent triggers from pets, and we have the motion detector set for small animals. But, we still get the occasional false alarm. 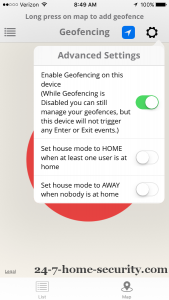 Vera also has a Geofencing option that will allow you to arm or disarm your system once you leave or enter a specified radius from your home location. The app also shows the battery life left for each device. However, I’m not sure how accurate it is. All 5 of my battery operated devices still show 100% battery life remaining after two years of use. Each device was advertised to have a 5-6 year battery life. Perhaps it only updates at 10% increments, but I would think more battery would have been used after 2 years. One problem I have experienced during my two years of using the VeraEdge is that occasionally (2-3 times over 2 year period), I am unable to connect to my controller through the app. My scenes still run as normal when this happens, but I am not able to open the app and manually turn on/off a device. 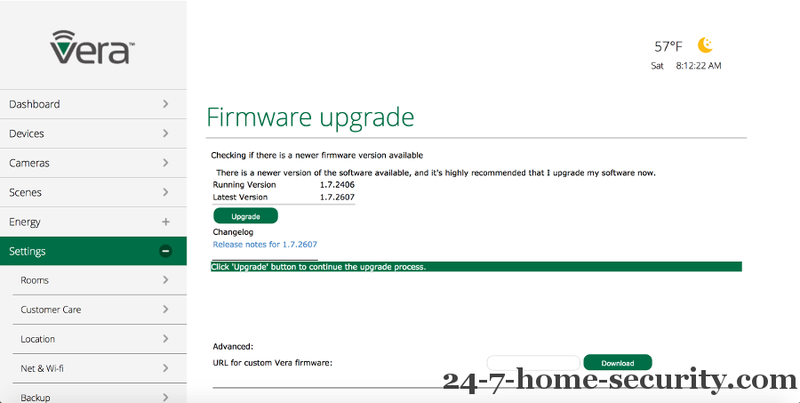 The problem is usually fixed once I connect to my controller by entering the IP address into my browser and updating the controller firmware. For this reason, it is important to save a backup of your settings when prompted prior to updating the firmware. I was disconnected during one update when I did not save my settings prior. I had to reconfigure my controller, repair all of my devices with the controller, and set up all of the scenes again. As with any home controller, there are unlimited possibilities in building a security or home safety monitoring system or to simply make life easier. The VeraEdge controller is easy to hide (4.55in x 3.13in x 1.2in) and fairly easy to configure. For around $200 ($100 for VeraEdge, $53 for a pair of window/door sensors, and $30 for a motion detector), you can easily setup a basic home security system to give you peace of mind while you are away. The VeraEdge controller can expand to support 220 devices if you choose to really build out your system with door locks, cameras, or alarms. That puts its a bit over Wink and SmartThings on price, and it only supports Z-Wave while they support Zigbee as well. But, it does have local processing going for it if you want to reduce your “cloud” dependence. Also, Vera is now offering a central monitoring service for around $20 per month in select states if you prefer a higher level of security.